The History of the GIF has been an interesting one. Unlike the trends of fashion, where every once in a while an old fashion style comes back and becomes popular, the GIF has had a different story. With the Internet and it’s allied products and concepts when something is out of fashion, it never comes back. The GIF has been a very rare exception! The GIF was popular in the early 2000’s when the format was widely used. As the new millennium progressed, lesser people used it and everybody considered the GIF a dead medium. But, with memes gaining popularity, the GIF also made a resurgence. This could be attributed to the fact that GIF’s are an extension of the Meme. Why should you use GIFs in your content marketing? How do create .gif file yourself on Mac? 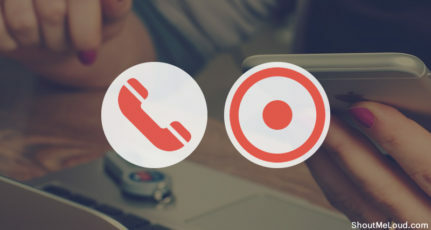 Companies who have a strong content strategy in mind can use GIFs. GIFs are a great way to make quick and fast content that will still be considered quality content. Companies like Scoopwhoop, Buzzfeed and other sporting related content channels all use GIFs. In fact, many sport focused blogs have exclusively started posting GIFs instead of full-fledged videos because of the ease of watching (One less click) and faster loading time. 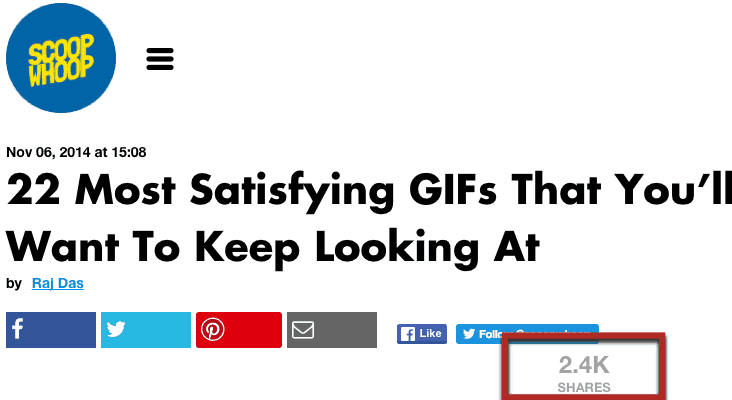 It’s more likely that a person watches GIF’s more than videos. In the above Image, they used 22 GIFs that has got them 2400 shares! Now that we’ve established why GIFs, let’s get to the how. If you are looking for extremely popular GIFs that are commonly used by everybody on the Internet then look no further than Giphy. This is the most exhaustive collection of GIFs that are based on pop culture references. Once you click on that, you get a box like the one below with the following options. 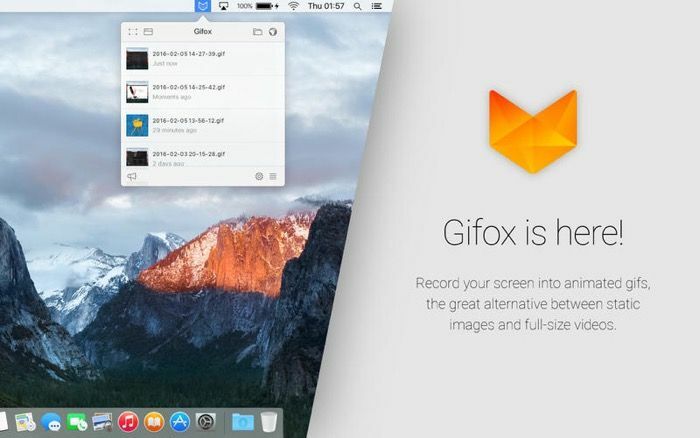 Just like taking a screenshot, with Gifox you can select the area that you want as a GIF. All you have to do it drag and select the area and you are ready to record your GIF. Sometimes you want GIFs of entire screens. With this option, you can take a GIF of an entire screen. So whichever is the active application on your desktop, that will be taken for creating the GIF. This folder icon takes you to the location where all your GIFs are stored. Right now this button takes you to the Gifox.io website, whereas in the future I’m sure it will be an option to share your GIFs to GIF based websites like Giphy. These are pretty self-explanatory. Option 6 has all the settings where you can change the FPS while recording and playing that control the quality of the GIF. You can also control the number of times the GIF loops before it stops and a few shortcuts as well. Here is a screenshot of Gifox in action. My attempt at making a gif of a fight sequence with Gifox. 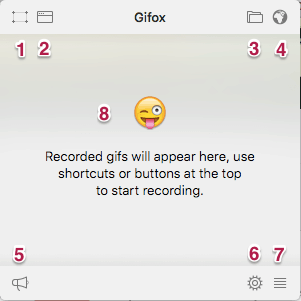 And that’s how simple it is to create GIFs on the Mac using Gifox. 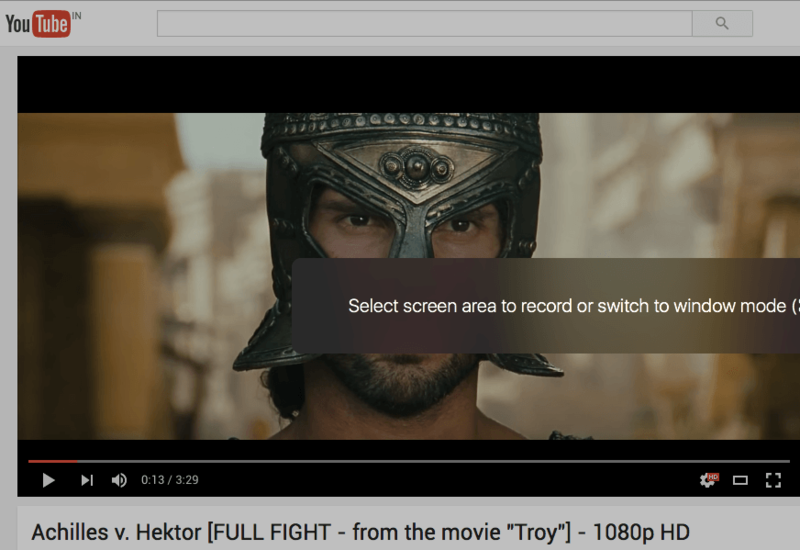 What other tools or browser add-ons have you used to create .gif from screen recording? Share with us in the comment section below. Wow. Very innovative. I like this strategy because most websites who get lots of visitors would usually keep their audience entertained through gifs. Although it would take time to load, especially on mobile. Okay! This was really so cool. From few days I’m also thinking to use GIF, Especially after seeing many funny GIFs on Social Media Sites like Facebook. It can be helpful in explaining something as well. Will surely try this tool. 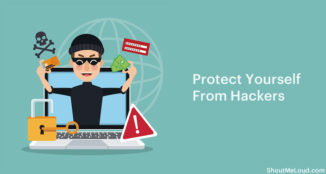 superb article bro, we use to download the gifs that we get to make memes, i think now we can make our own gifs out of our own creation, this post will really help many, thanks for sharing. Thanks for the info dude. Nowadays with facebook giving emphasis to video content gifs are back in business for marketing strategies coz of their small size and ability to play across any pletform. In fact imgur is full of these most of them recreational though. I remeber gifs took a surge in use when mobile phones went from dual color to multicolors (16k i gues) . Every guy with a nokia 6600 would have hundreds of these in their phones. Then came the live wallpapers. College days!! I would love to learn more about creating gif, but it’s so lagging on my pc, and they are a pretty heavy file as well. 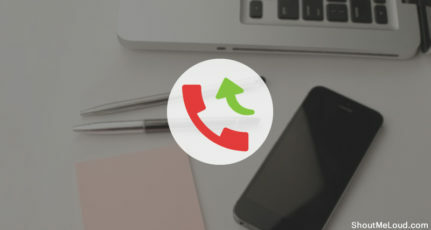 Have you ever tried acethinker screen recorder? 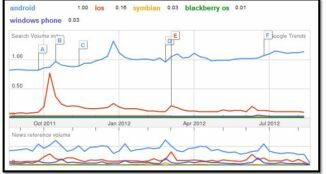 It is a free web-based tool that lets you record your screen right from your browser. It doesn’t require you to install any additional plug-ins or add-ons. Free and works quite well. I always use it to create GIF image on my macbook pro. Well worth a try.